mine in the deepest, most desolate part of a desert. Margot Harrison is an award-winning journalist and author, whose fiction has appeared, among other places, in "The Saint Ann's Review. 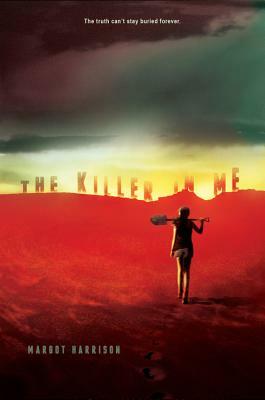 The Killer in Me "is her first novel.